Obtaining certain prescriptions will become easier for many Iowans. 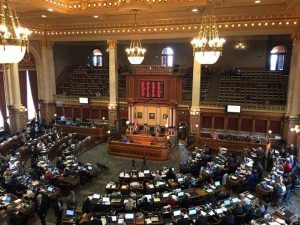 HF 233, a bill reforming step therapy protocol, passed the Iowa House on Monday. 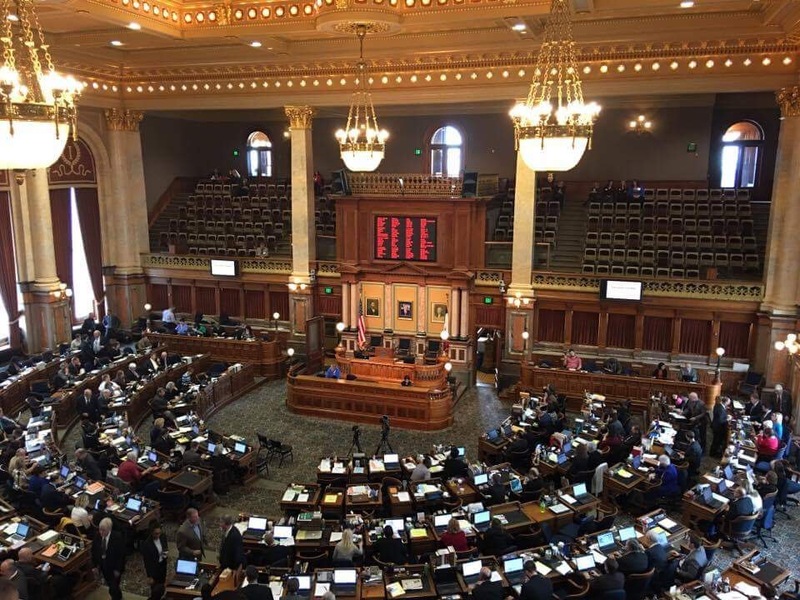 The bill was debated on the House floor after it was referred to the Human Resources committee by a subcommittee chaired by Representative Tom Moore (R, Griswold) with Representative Shannon Lundgren (R, Peosta) and Representative Mary Mascher (D, Iowa City). Step therapy is a cost-saving measure which requires patients to try and document cheaper methods of treatment before insurance will cover more expensive drugs. If a patient changes their insurance plan, they often have to repeat the trial process with the new insurance. In his opening remarks, Representative Moore said that HF 233 provides exceptions to make it easier for patients to treat their illnesses more effectively. The bill passed with 98 votes in favor and only two Representatives absent.